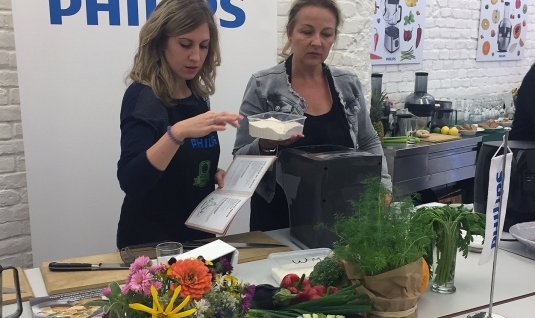 The perfekt recipe for your healty kitchen at home. 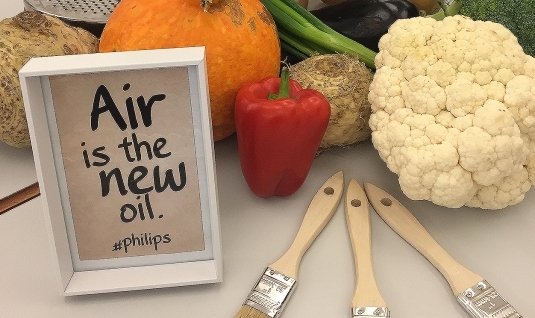 Healthy, quick and delicious! 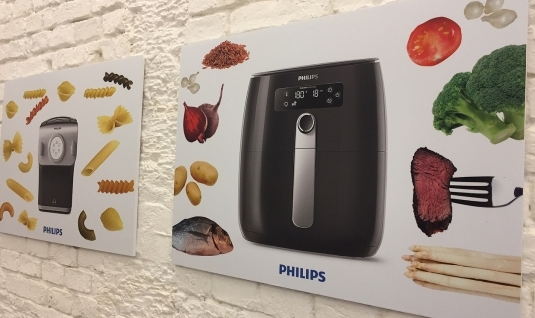 It is very easy to implement these requirements to the modern kitchen with the four new kitchen appliances from Philips. 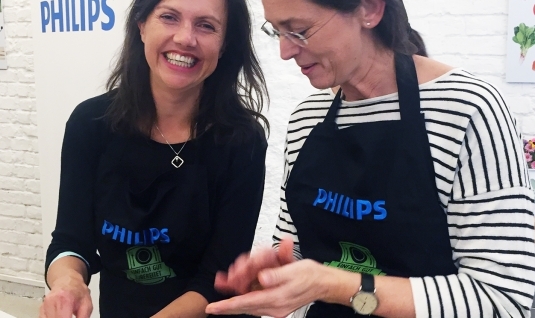 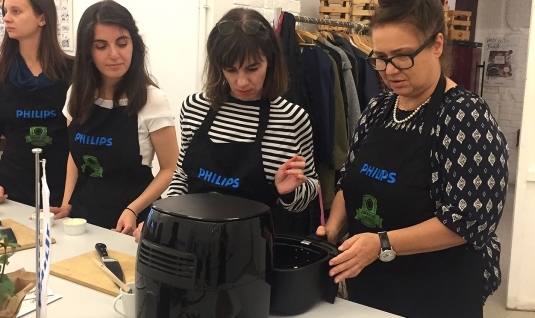 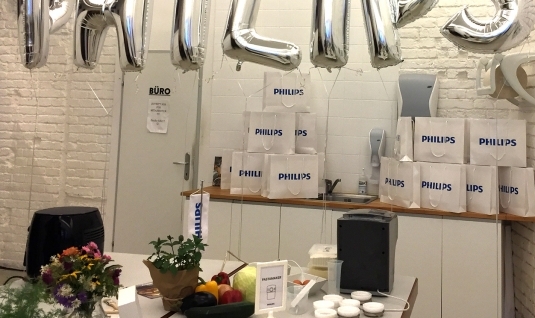 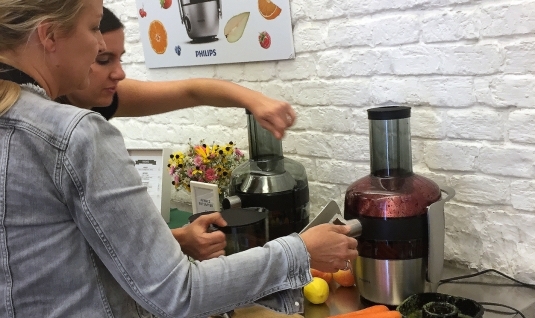 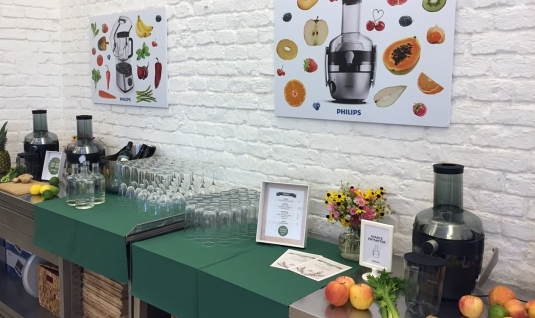 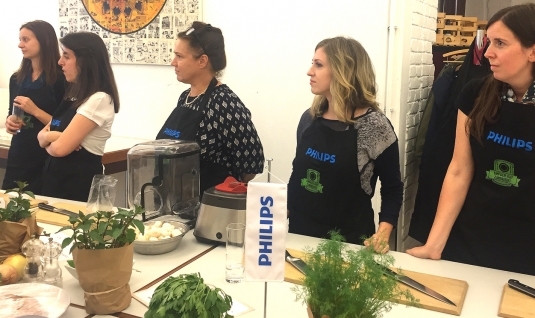 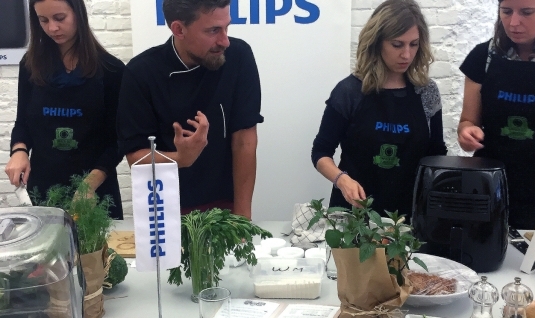 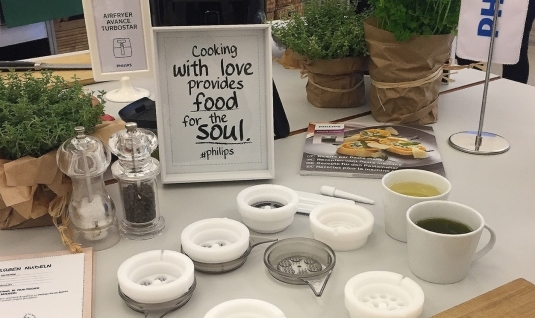 On 22 September these novelties were presented at the Philips Cooking Press Event, under the guidance of the Chef Karl Wrenkh. 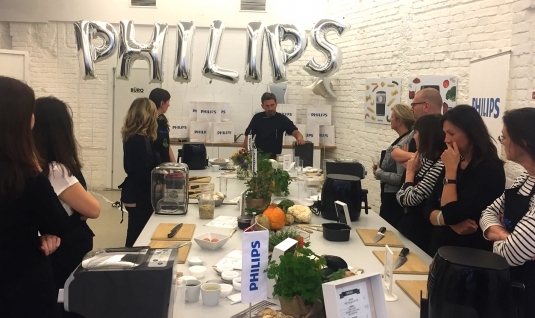 The journalists were able to test out the innovative features of the new products directy at Wrenkh Wiener Kochsalon. 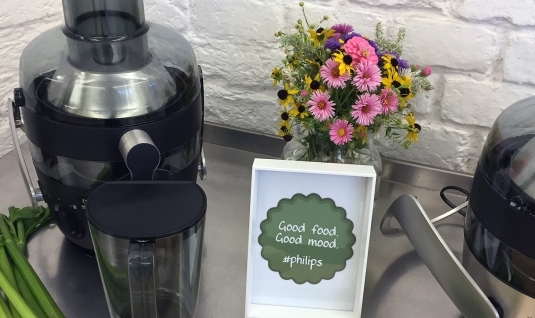 The cozy atmosphere created many enjoyable moments.